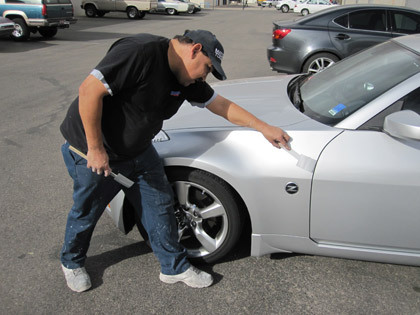 Body Shop Tucson, Car Paint, Collision Repair - Hoods etc. Hood's Etc. 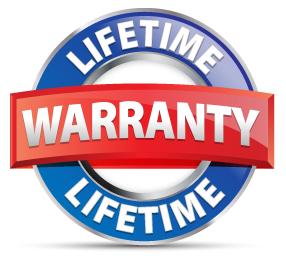 Collision Repair Center provides a lifetime warranty on all workmanship for as long as you own your car. Read more details about our warranty here. You're legally entitled to choose Hood's for auto paint and body work following a collision. Don't be steered to your insurance company's "preferred shop". 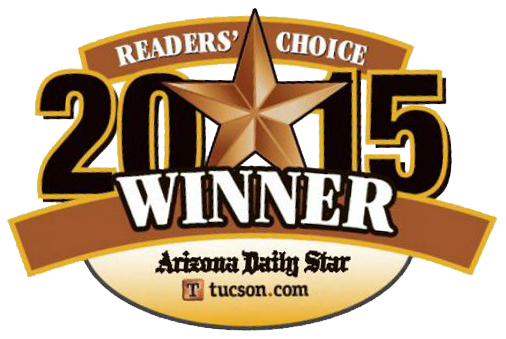 You choose the best body repair shop in Tucson for your car...it's the law! We work with all insurance...even yours! 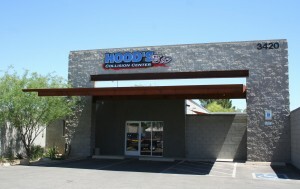 Getting your repair done right is never a hassle at Hood's, no matter who your insurance provider. We understand that your vehicle is a significant investment and of vital importance to your daily life. Whether you have a small scratch or ding, or your vehicle is in need of major collision repair, you deserve quality, timeliness, minimal hassle, and the assurance that your vehicle is in the right hands. Hood’s Etc. uses the latest equipment, including a state of the art laser measuring system. 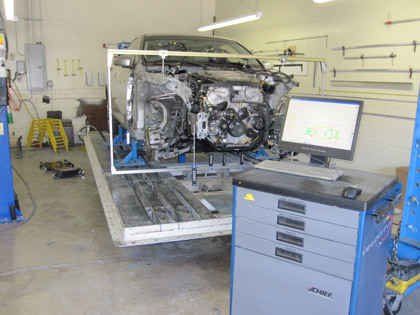 TheChief Velocity frame and unibody laser measuring unit can simultaneously measure the vehicle from multiple points, enabling the technician to make repairs down to the millimeter. Our experienced technicians take pride in their work, which is continually reflected in the quality of our repairs and our reputation. Begun in 1989, by owner Todd Hood, Hood's Etc. 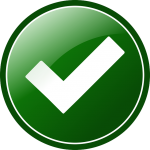 has maintained its outstanding reputation for quality work over the years by focusing on one customer at a time. 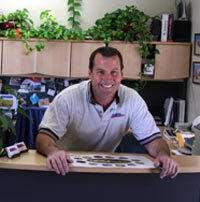 Todd received a Bachelor of Science in business from the University of Arizona in 1988, deciding to turn his hobby and love of cars into a career. 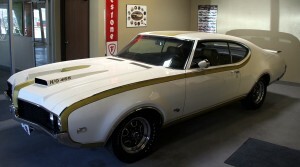 Early on Todd did mostly restoration paintwork on a wide variety of classics. Having created show winning finishes for customers and on his own cars, Todd has always had a passion for top quality body and paintwork, and currently completes one to two of these projects a year. This same passion is reflected in the repairing of collision damaged vehicles. Currently with five technicians in addition to himself, Todd demands meticulous work throughout the repair process. Using computerized estimating, Chief Laser Measuring, and Dupont’s Cromax Pro waterborne computerized paint matching system, Hood’s has the ability to consistently repair any vehicle to the most demanding standards.